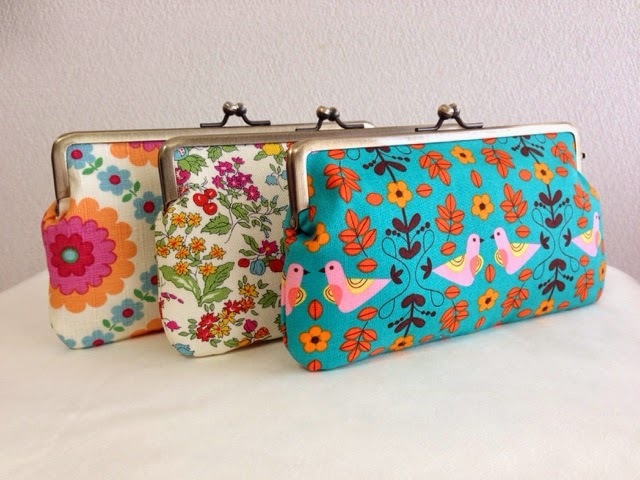 Spring Flavor: New items: Pencil case, iPhone/iPod case. These frame pieces are for iPhone/iPod case, pencil case, and cosmetic bag. It can be also use for glasses case. Handmade in Japan. Ready to ship. Now for sale on Etsy.